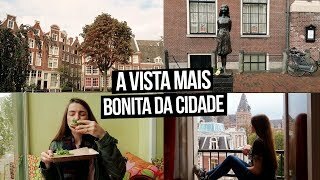 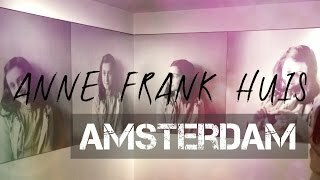 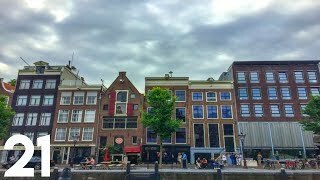 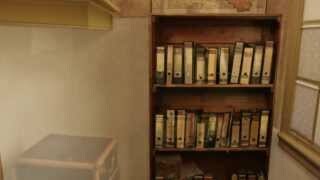 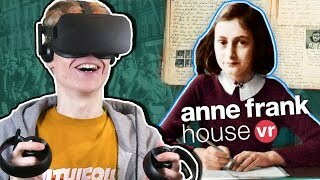 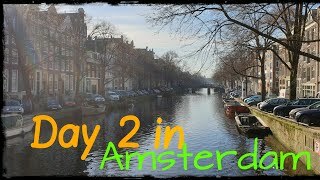 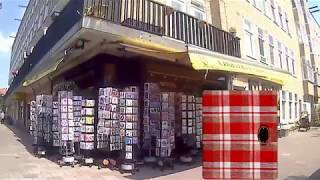 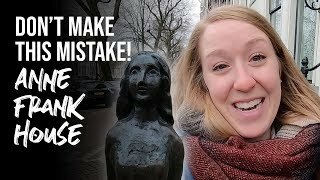 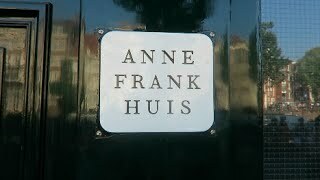 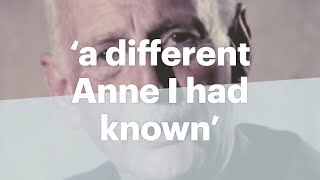 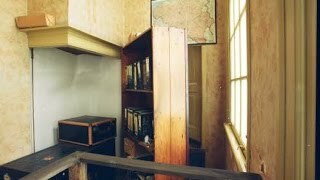 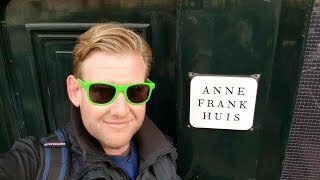 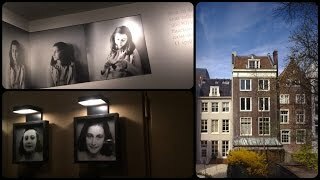 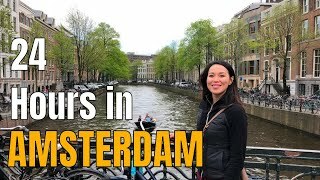 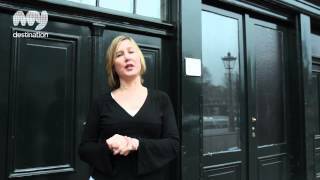 A tour of the Anne Frank house in Amsterdam. 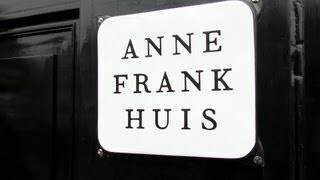 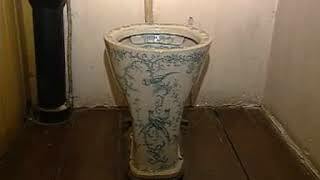 Please Note should read 263, Prinsengracht. 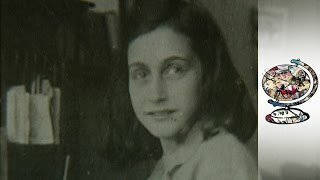 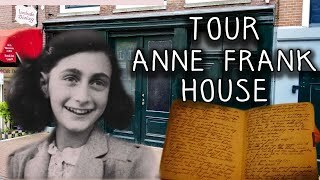 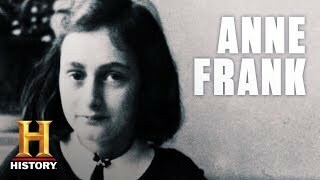 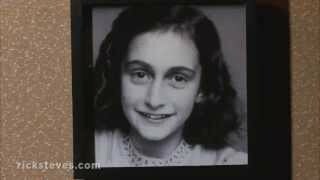 Anne Frank's world-famous diary comes to an abrupt end several days before she and her companions in the Secret Annex were arrested on August 4, 1944.